Aibocn Promotional Products With High Quality And Cheap Prices. View Aibocn Offcial Website or Visit US at Amazon. 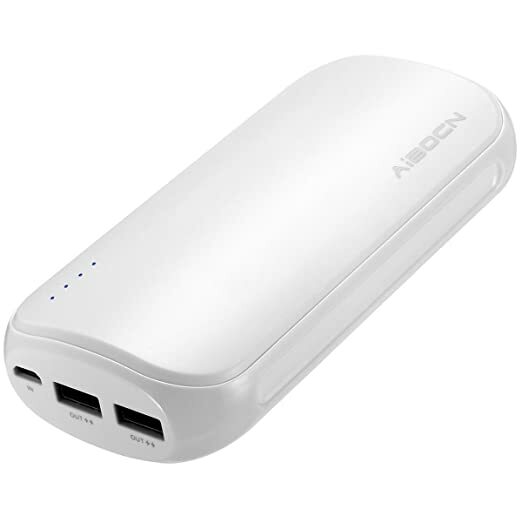 This high capacity 16000mAh portable power bank has double USB ports, providing 4.2 amps output in total. 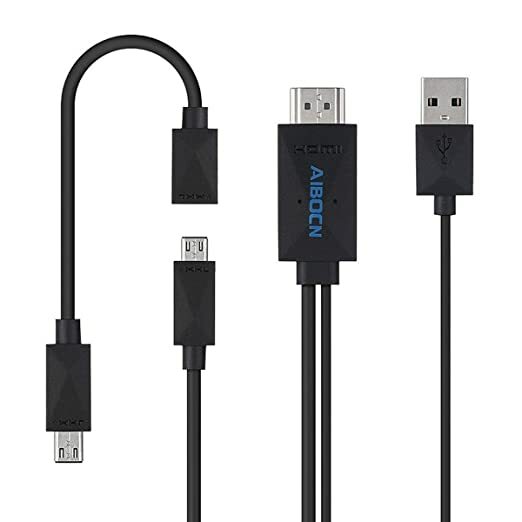 It can conveniently charge 2 devices at the same time. For the power it contains, it’s able to charge an iPhone 6S 6 times based on a full charge. It has perfect intelligent safety protection against over charge, over discharge, over voltage etc. 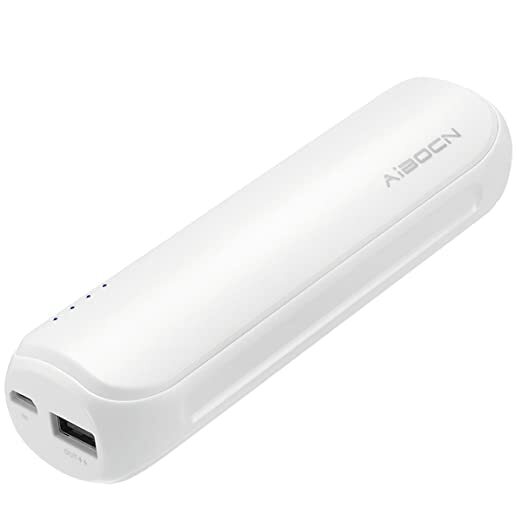 This Aibocn power bank has 2.1 amps’ quick output design, allowing your devices to get cahrged quickly. It has a 8000mAh capacity and a portable size for you to hold in hand easily and carry anywhere effortlessly. 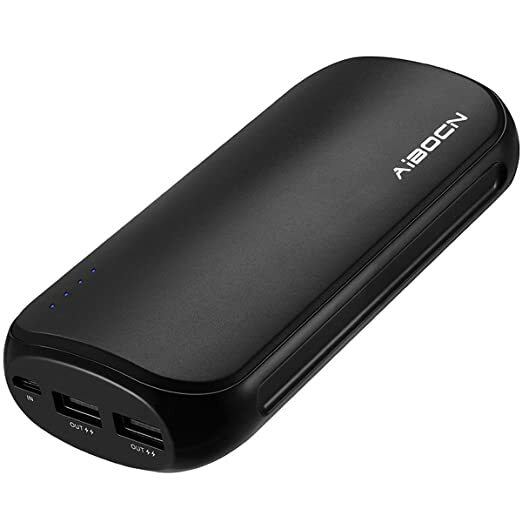 The solid casing and the reliable built-in battery makes it a perfect mini power bank for bus commuters, travelers and those who use smartphone very often. First of all I am going to start by saying how much i love the design, It’s sleek, stealth minimal. 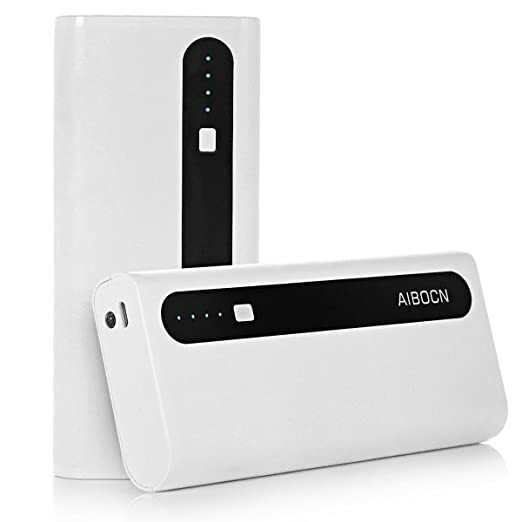 I’ve had an AIBOCN Power bank before and the had no issues with it whatsoever. It’s been a year since I bought the one and still works like charm. I wanted to have little bit more juice in the bank so I opted for this. I get 3 full recharges and in fact, It charges up my devices at same speed as my wall charger or maybe faster.. It has an led indicator for the battery life so, keeping track of the juice is not a problem. The weight is just perfect not heavy like other 16000 mAh Power banks. 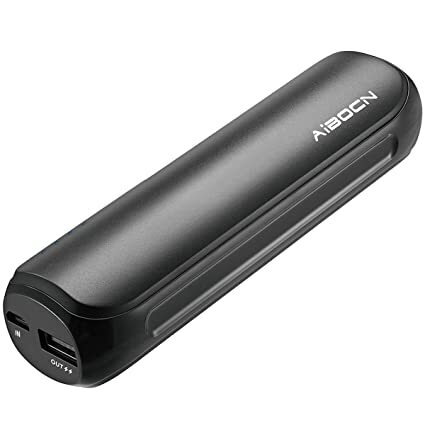 I ordered this portable charger because I am about to go on a trip to Europe where I won’t have access to a plug for long periods of time. I like this charger because it is small and compact yet powerful. 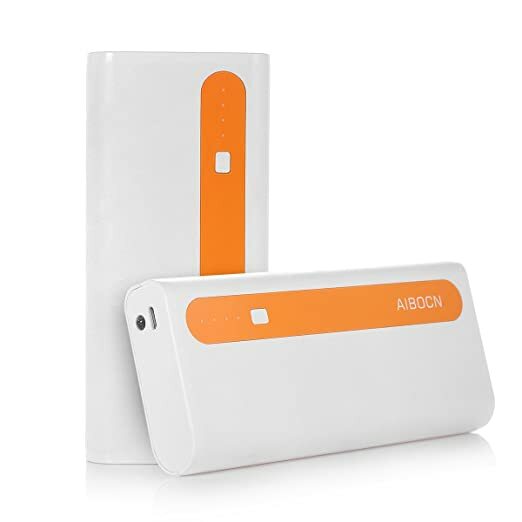 It is extremely easy to charge at home and extremely easy to charge my phone. The best part about this charger is its size. It is smaller than more chargers I have seen yet just as powerful. Overall I would definitely recommend to others. I super LOVE this thing. I have had nothing but trouble finding ANYTHING that can charge my idiotic LG G4…. and this guy has NO problems. I can charge it while I sleep, and then get a good 4 full charges for my phone. It’s kinda big and heavy compared to others I’ve seen, but I like that about it, because it’s easy for me to find. It’s cool that it has the little flashlight, but the scope and brightness aren’t anything to count on.